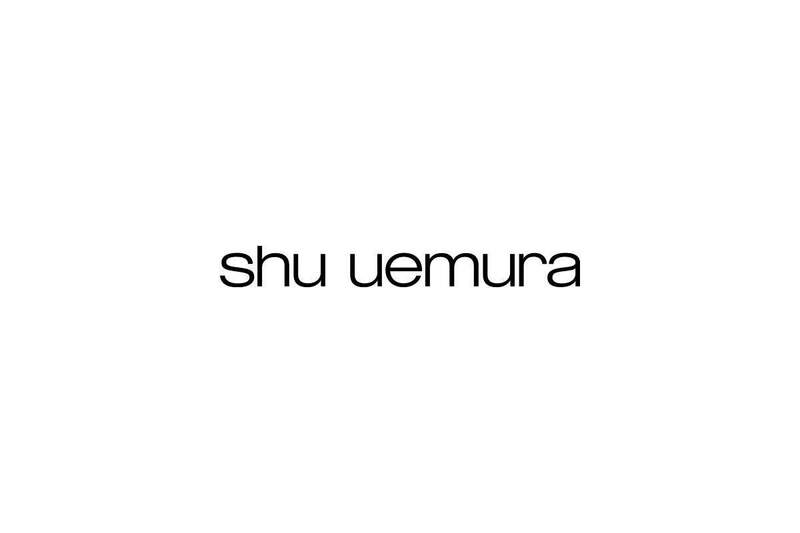 Japanese make-up artist brand created in 1983 by Shu Uemura. 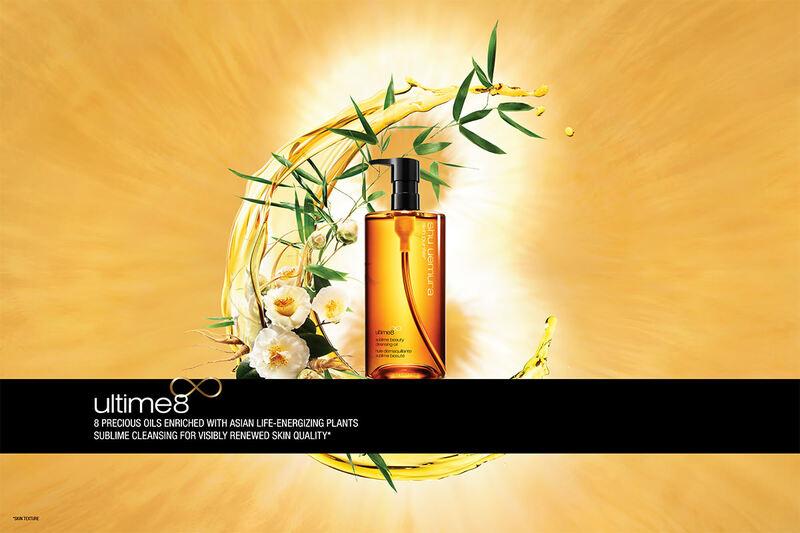 Founder’s philosophy "beautiful make-up starts with beautiful skin." and extraordinary color profusion, enables every user to experiment with infinite make-up expression. Tokyo makeup atelier is new retail experience platform. inspired by Tokyo and its Urban street life, shapes & textures are reinvented from Japanese art. learn to play with vibrant colors, to play, to create, and to master your own beauty.